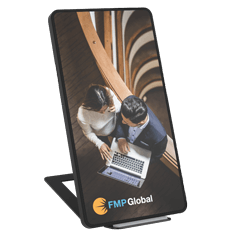 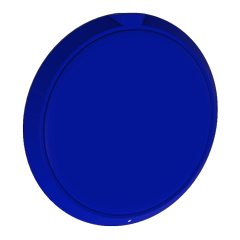 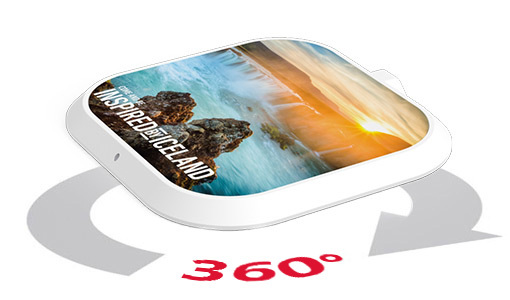 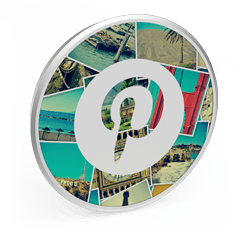 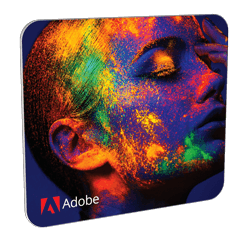 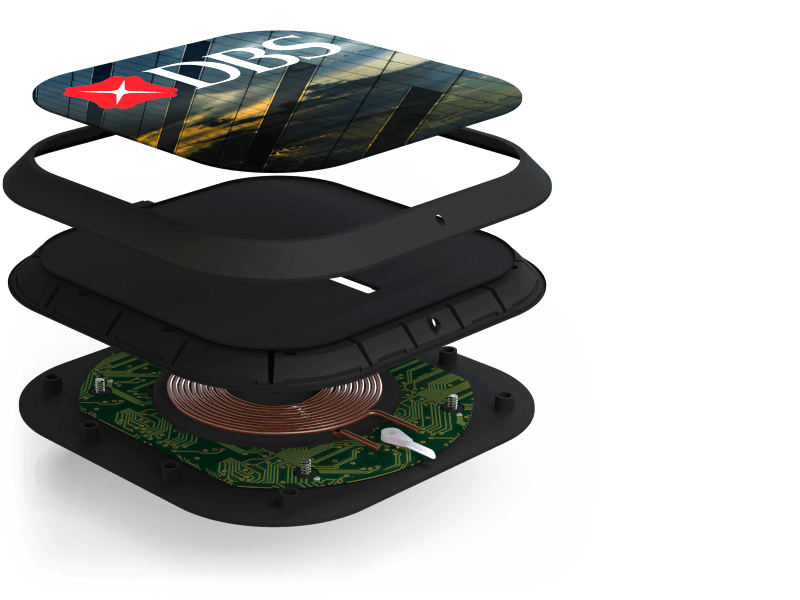 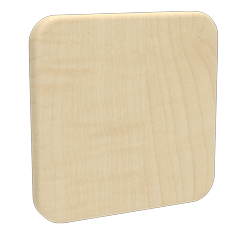 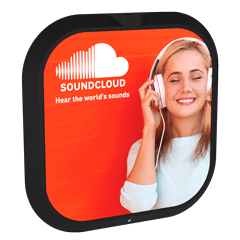 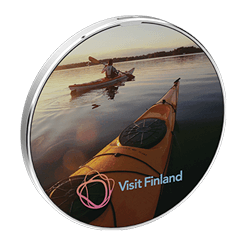 The Aero Wireless Charger features a large branding area ready to be Photo Printed with your image, logo, slogan and more. 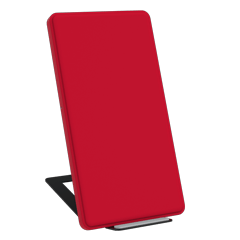 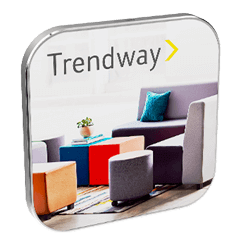 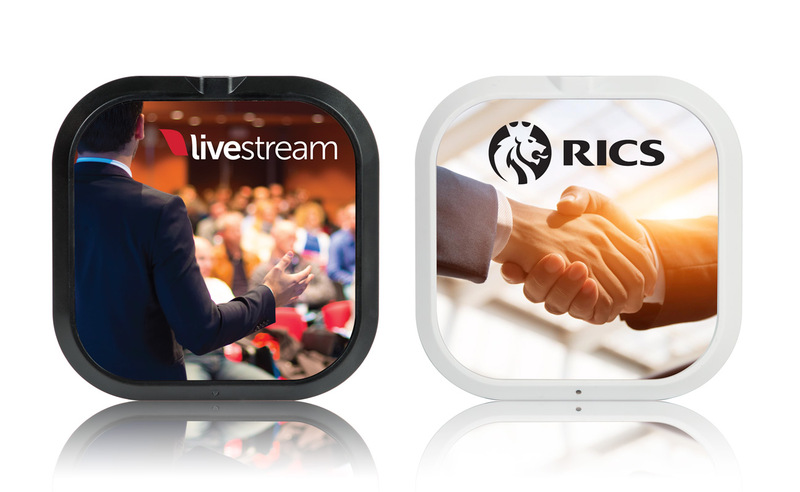 Its slim design and striking features ensures it'll be a hit at your next Conference, Meeting or Event. 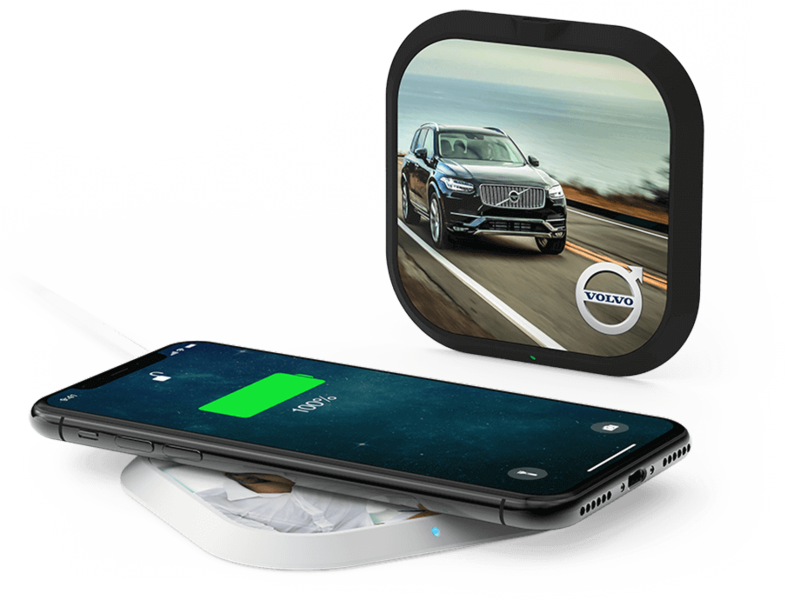 The Aero is compatible with all Qi-enabled devices, otherwise known as Wireless Charging devices, including recent iPhone™ models and top-end Samsung, Google, Microsoft, Sony, HTC, LG smartphones.